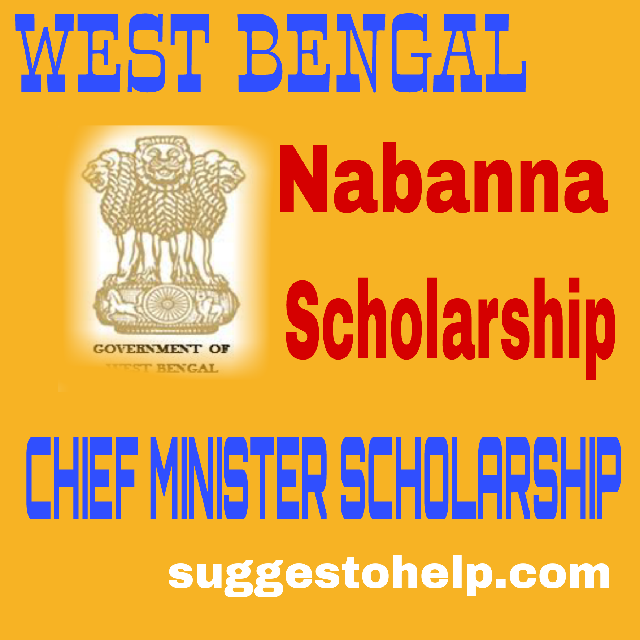 Write a Application Letter in white paper , or Download Application form in Nabanna Scholarship 2019 website. 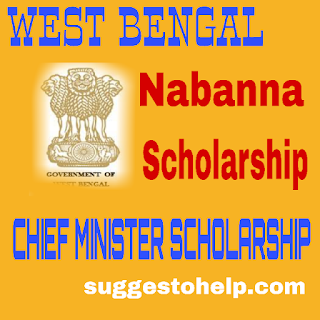 Visit www.wbcmo.gov.in and click on Donation tab and Download Nabanna Scholarship 2019 pdf. Fill the application form with correct details of yours, or application letter with correct details. Attach all the Important documents which are given below with application form or application letter. After completing all procedure send you Application Letter or Application to the address given below. Sir, when is the last date? There is no last date for this Scholarship. Hello, We will update when the application starts. 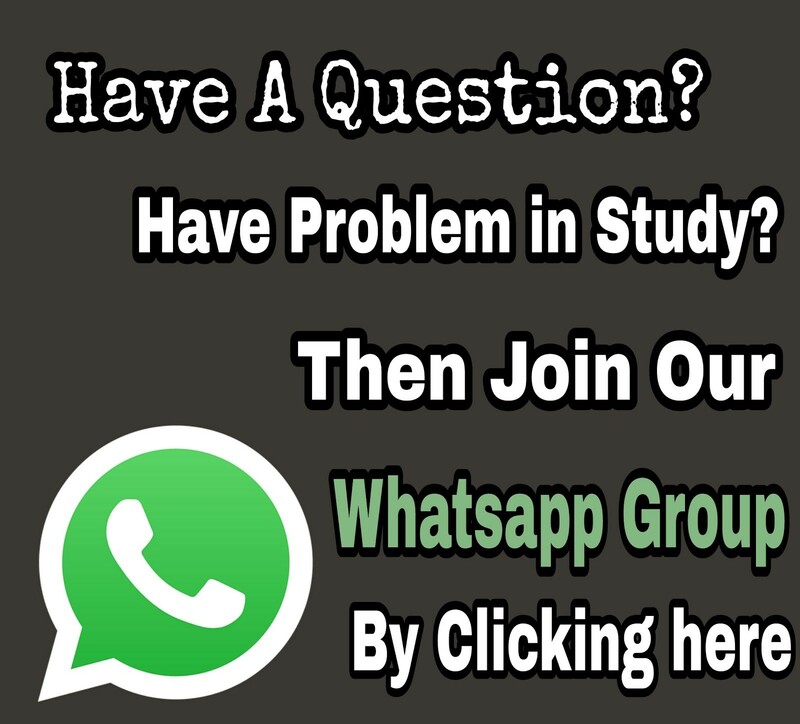 Keep in touch with us. Hello Mosaberul, If you applied for any other Govt scholarship, you can't apply for Nabanna Scholarship . Sir my marks is 74.6% in H.S and in madhyamik my marks is 82%.can I eligible for this scholarship ?? Hello Reader, Yes you are eligible for this scholarship . I wll passed h.s in 2012 years...can i apply this schoolership?